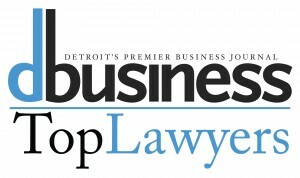 largest estate & business planning departments in Michigan. Whether we're litigating a case or drafting an estate plan, we believe the best strategies come from collaboration between attorney and client. 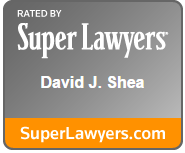 Consult with our top-rate litigation, estate planning, and business planning attorneys. 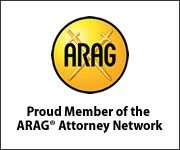 Use our free eBooks, Podcasts, and Videos before you sign any form or hire an attorney. Three main areas of expertise to keep you and your family out of trouble. Health Care Powers of Attorney. Business Creation and Maintenance (LLC & Corporations ). Commercial and residential real estate leases. Download our free 20-page book on Wills,Trusts, and Powers of Attorney. Learn what these documents do before you hire an attorney or sign any form. 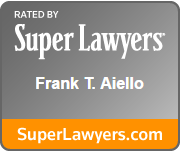 Receive free, relevant content on everyday legal issues. Become well-informed on what your legal options are. Avoid being taken advantage of by other firms. Where should we send your free download? We have offices all over Michigan.